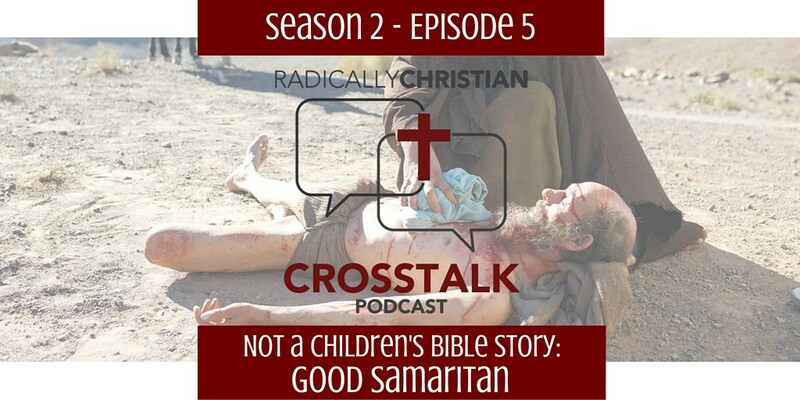 In this episode of the CrossTalk podcast, we continue our “not a children’s Bible story,” in which we discuss Bible stories that we typically water down in order to teach to children. Unfortunately, in doing so we often miss the primary point of the passage of Scripture. 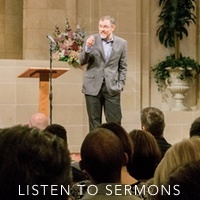 In today’s episode, Wes, Sam, and James discuss the parable typically referred to as “The Good Samaritan” and discover why it’s not just a Children’s Bible story. Call and leave us a voicemail and you may hear yourself on a future episode of the CrossTalk Podcast. The number is (707) 238-2216.